Ashley Renfrew rounds out our Arts Integration team. 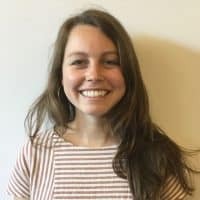 With a background in both art and science, she brings knowledge of project-based learning, studio habits of mind, design thinking, and classroom documentation to the position. Last year Ashley was on the Right Brain team at Young Audiences, and prior to that she was a middle school science teacher. 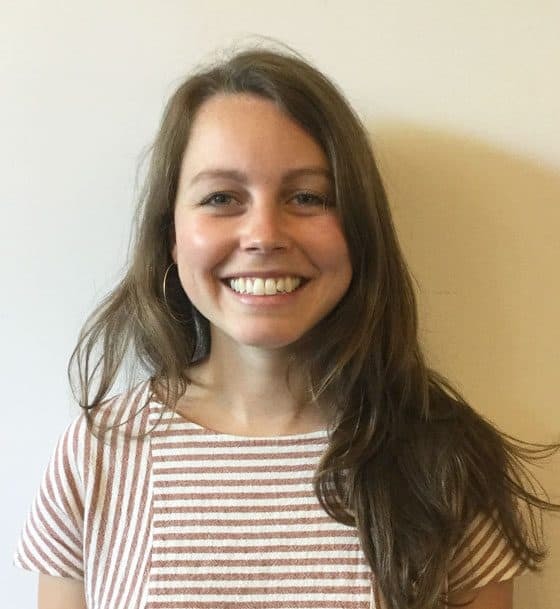 Ashley received a BS in Art Education from Penn State University and is currently working on her Master in Curriculum and Instruction at Portland State University. The last few summers Ashley has worked at OMSI, weaving science and art-making together for youth. When not doing homework, you can find her eating snacks, knitting blankets, or climbing rocks.